The full group of stars has been announced for the upcoming London mounting of Arthur Miller's Death of a Salesman. 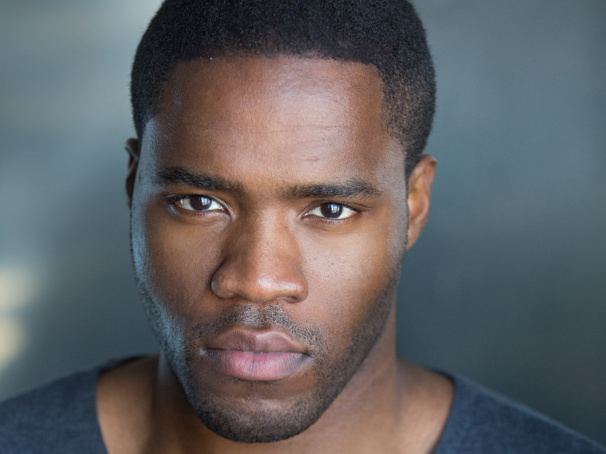 The production will play the Young Vic beginning on May 1 with an opening scheduled for May 9. Miranda Cromwell has signed on to co-direct with the previously announced two-time Tony winner Marianne Elliott. New to the cast is Martins Imhangbe (The Tragedy of King Richard II) as Happy Loman, Ian Bonar (Jellyfish) as Bernard, Trevor Cooper (An Enemy of the People) as Charley, Joseph Mydell (Elektra) as Ben Loman, Nenda Neurer (The White Devil) as Letta, Jennifer Saayeng (Caroline, or Change) as Miss Forsythe, Matthew Seadon-Young (Company) as Howard Wagner/Stanley) and Maggie Service (Annie Get Your Gun) as The Woman/Jenny. They join the previously announced Wendell Pierce (Selma) in his U.K. stage debut as Willy Loman, with Olivier winner Sharon D. Clarke (Caroline, or Change) as Linda Loman and Arinzé Kene (Misty) as Biff Loman.